It is under the theme of " Week of Piracy " (Week of piracy ) that the 15th meeting of the Contact Group on Piracy off the Somali coast began its work at the Kempinski Hotel. The current President of the Contact Group, Donna Hopkins, representative of the Government of the United States of America, inaugurated the work of the meeting attended by delegations from dozens of countries, international organizations and other maritime industries representative. During the opening ceremony , the head of the diplomacy of Djibouti, Mahmoud Ali Youssouf, and his colleague in charge of Infrastructure and Transport, Mr. Moussa Ahmed Hassan, in turn spoke. 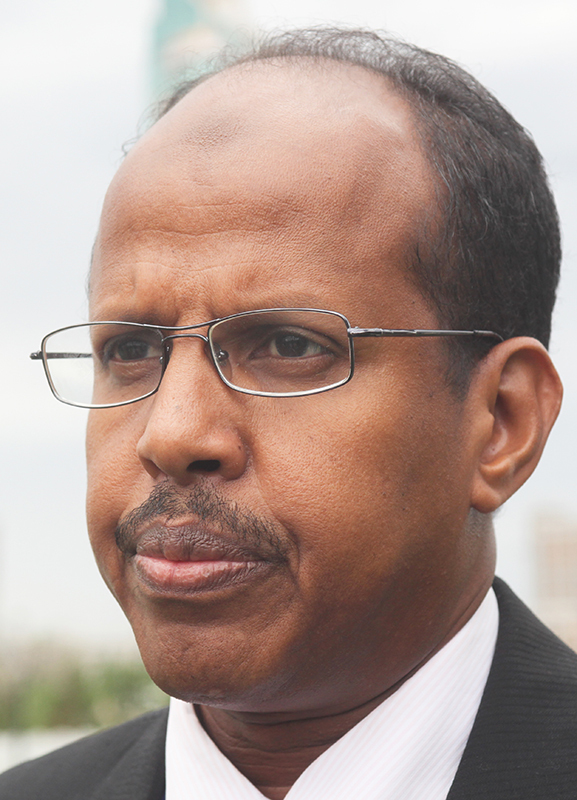 In his speech, Mr. Mahmoud Ali Youssouf recalled the commitment of Djibouti, has he said, " has set the goal of every effort alongside bilateral and multilateral partners engaged in fight against piracy in the surrounding waters of Somalia. " 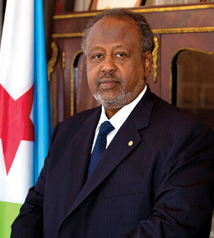 The Minister of Foreign Affairs and International Cooperation has also emphasized the many agreements made with countries and partner organizations, noting that " the Republic of Djibouti has signed several agreements in 2009 with the so-called " Atalante " with the European Union and extended with the mission of EUCAP Nestor, then with the self-defense forces of Japan and operation Ocean Shield and other partners such as China, Russia and many others. The head of the Djibouti diplomacy welcomed the results achieved through the implementation of this international mechanism for control and which can be observed by a decrease in acts of piracy in Somalia. 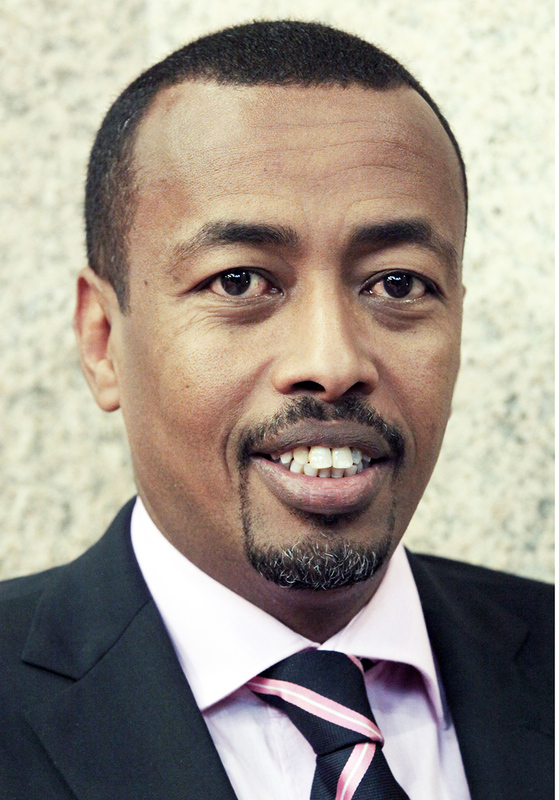 For its part, the Minister of Equipment and Transport , Moussa Ahmed Hassan, has welcomed the decision of the Contact Group has kindly agreed to hold its 15th session in Djibouti. Which shows, he has estimated the pivotal role played by our country in the framework of the fight against piracy in the Gulf of Aden and the Indian Ocean. Moussa Ahmed Hassan has also focused on capacity-building efforts and the funds obtained through the support and involvement of partners, citing the Regional Training Centre for Maritime Djibouti, which is a response relevant to the management of training needs . The creation of this center whose construction is nearing completion benefited from the assistance of Japan but also of the International Maritime Organization (IMO) . Finally, note that the work of this 15th meeting , which will continue until November 14 , should allow an objective assessment and encrypted on progress but also to discuss ways to strengthen security off the Somali coast .